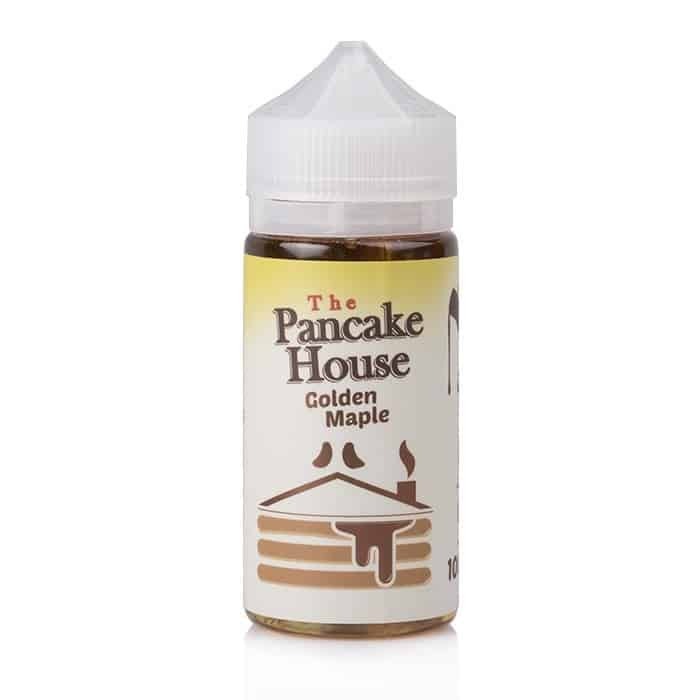 GOLDEN MAPLE – A freshly cooked stack of warm, fluffy Pancakes, topped with a mild buttery cream, with a burst of Canadian Maple Syrup. 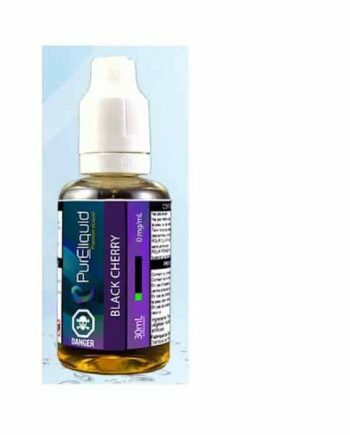 A succulent dessert vape that will become an instant favourite! 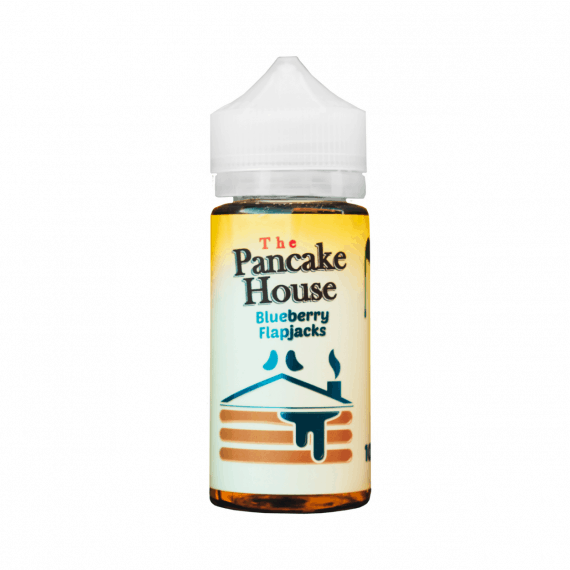 BLUEBERRY FLAPJACK – A freshly cooked stack of warm, fluffy Pancakes, dripping with melted butter, drizzled with a sweet syrup, and loaded with fresh Blueberries on top! A fresh, fruity rendition of GÖST’s Classic Pancake! 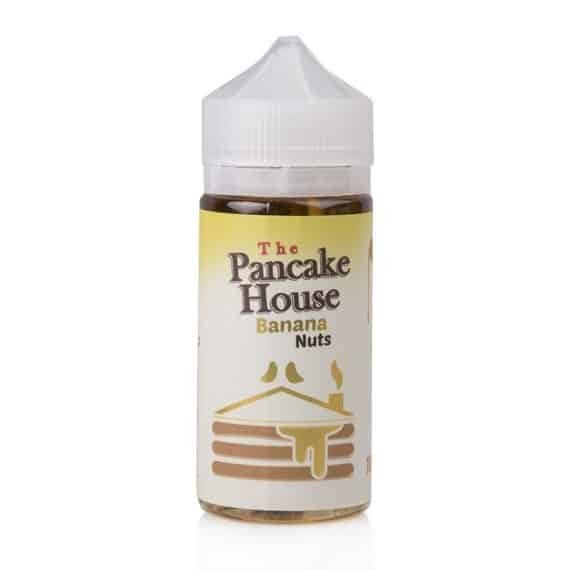 BANANA NUTS – A freshly cooked stack of warm, fluffy Pancakes, topped with warm sliced bananas, and crunchy walnuts. A Banana Bread style vape that mixes a warm banana with a succulent fluffy pancake, with a walnut finish that adds the right amount of texture. 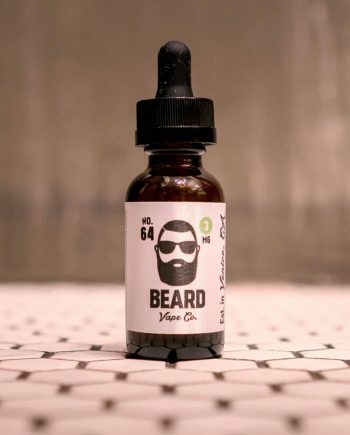 The best Banana Nut Bread vape we’ve ever tried! 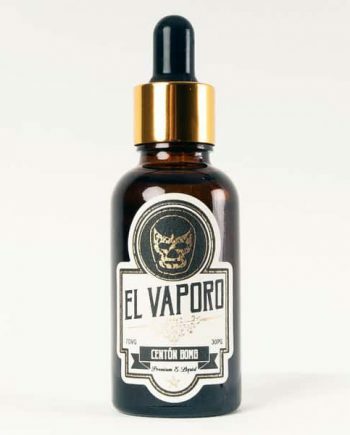 Available in 100ml Gorilla bottles.